RELIABLE IRRIGATION PERFORMANCE. LIKE NO OTHER. T-L IRRIGATION SYSTEMS ARE EASIER ON YOU. Experience maximum uptime and eliminate the hassles of electric drive machines with the simplicity and reliability of T-L’s exclusive hydraulic design. Safety, high maintenance costs, and unexpected downtime will no longer be major concerns. STOP COPPER THEFT. Copper wire is being stolen from electrically powered pivot systems at an alarming rate, sometimes on multiple occasions. T-L’s hydrostatically powered pivot systems can be designed with no wire to steal, eliminating the problem entirely. 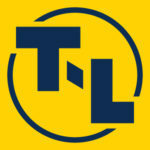 RECOVER YOUR LOST PRODUCTION WITH T-L. 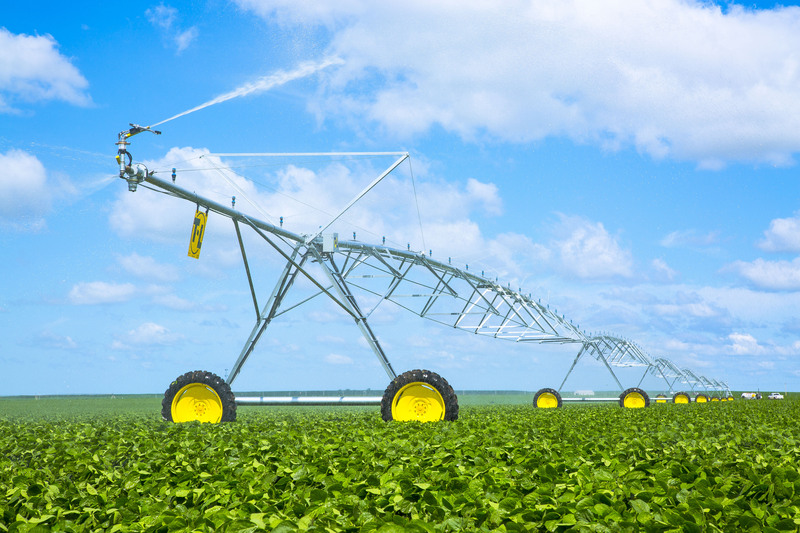 Eliminate the “spoking” effect caused by the start-stop operation of electrically-powered pivot irrigation systems and get the benefits of even water distribution only hydraulically driven T-L systems can provide.